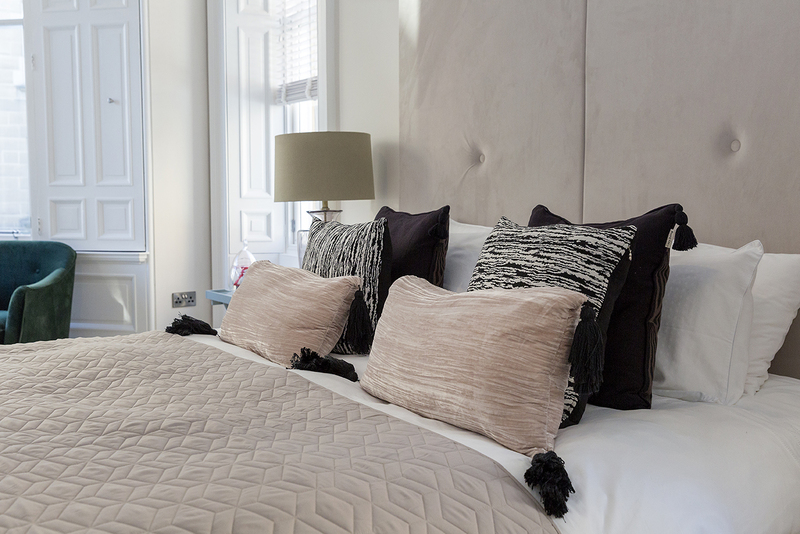 The Lane is a stylish, boutique hotel situated two miles from Edinburgh city centre in the exclusive Morningside area. This elegant hotel has eleven luxurious bedrooms each with their own individual décor and style. 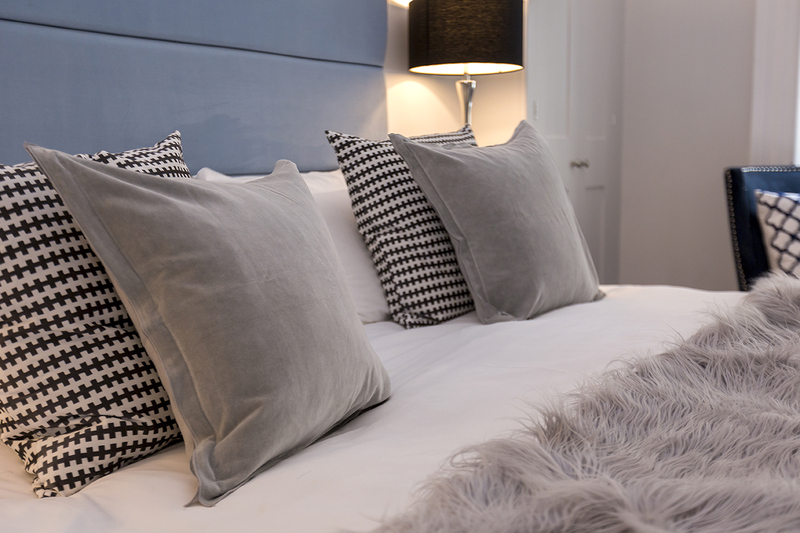 The rooms sit across two exquisite Victorian villas, both built in the 1800s, many of the original features have been restored and the timeless building has been renovated and transformed to ensure our guests have a relaxing and enjoyable stay. Our spacious Victorian rooms each have their own individual style, with beautifully decorated interiors and everything you need for an enjoyable and relaxing stay. Our Bar and Restaurant can be found only yards away and is one of Scotlands most famous and unique public houses. We have an impressive gantry with over 250 Scottish whiskies and our food menu has something for everyone, from our fresh seafood to our open sandwiches! 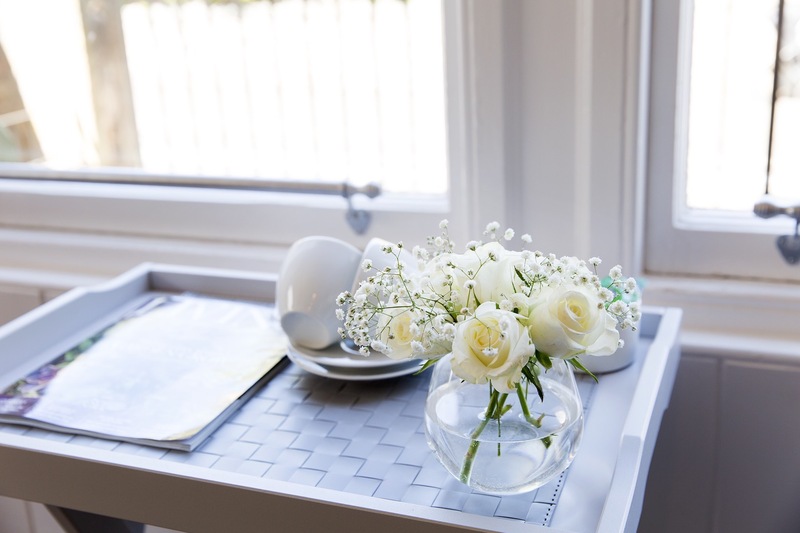 The Lane Hotel is located less than 2 miles from Edinburgh city centre and just over 7 miles from the airport, the historic Victorian house is set in a peaceful street just off of Morningside Road, a lively, busy Burgh situated in the South of Edinburgh.